Welcome to the Coral Springs Orchid Society. 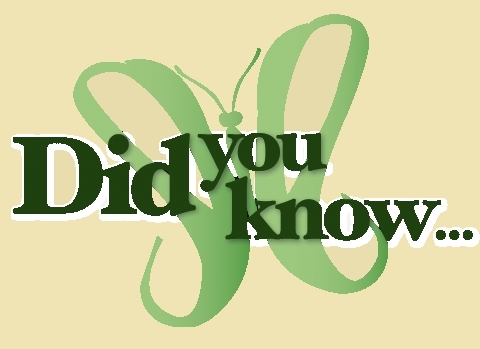 We hold monthly meetings featuring neighboring orchid growers as our guest speakers. Check out our Future Events section for upcoming orchid-related meetings and events in our community. Our Growing Tips page contains information about how to cultivate the most commonly grown orchids in South Florida. 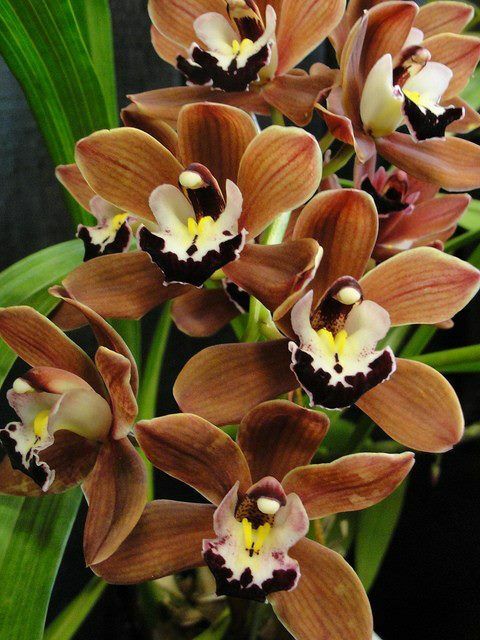 And see photos of award-winning orchids grown by CSOS members on our Gallery page. Become a member at any of our meetings. 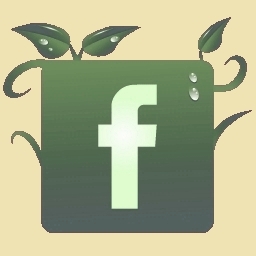 See our Membership page for details or our Contact Page to email us directly. 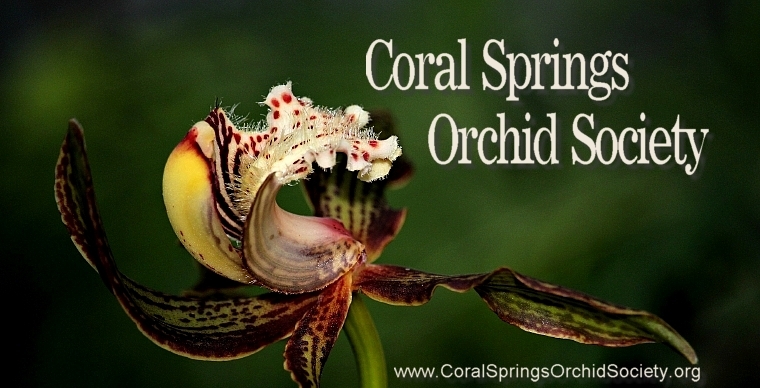 © Copyright 2013 - 2018 Coral Springs Orchid Society. All rights reserved.